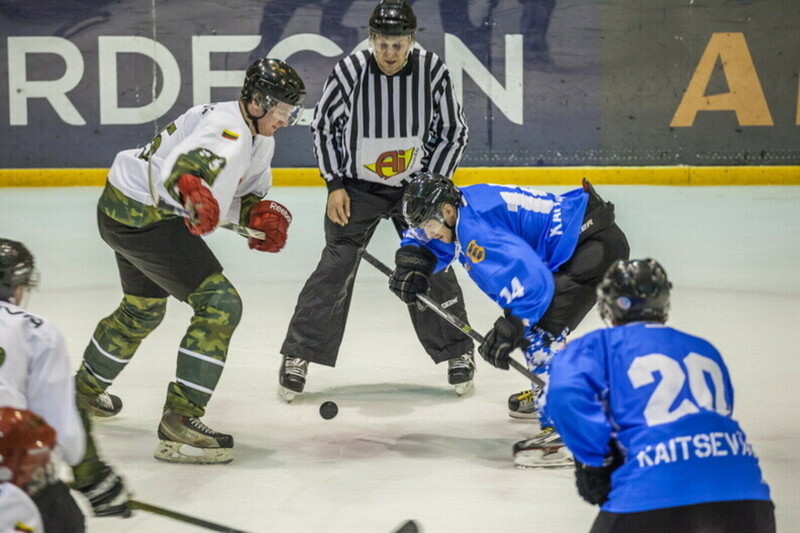 The ice hockey teams of the defence forces of Canada, Sweden, Lithuania, Latvia and Estonia will compete in a tournament at Tallinn's Tondiraba Hall on the first weekend of February. 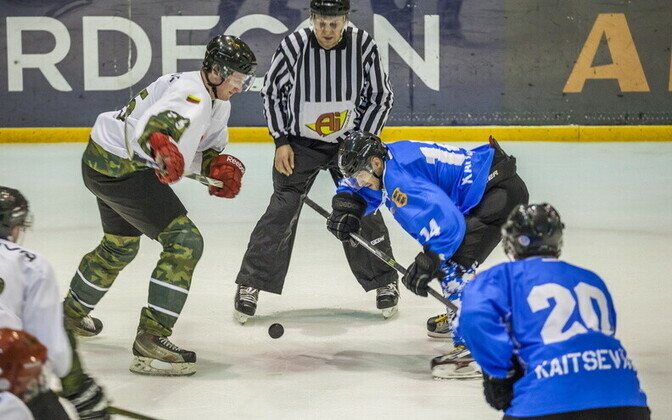 The 6th Baltic Military Winter Games Open Ice Hockey Tournament will take place on 1-3 February, military spokespeople in Tallinn said on Friday. The team of the Estonian Defence Forces (EDF) has previously won similar tournaments twice—in Tartu in 2016 and in Valmiera, Latvia in 2017, when they defeated the strong Canadian team. Since 2017 the tournament has been open, meaning that teams of the armed forces of other allied and partner nations can take part in it. The three Baltic states take turns hosting the military winter games, held since 2014. Military teams compete in three sports: ice hockey, cross-country skiing and biathlon. The skiing and biathlon events will be held in Võru in southeast Estonia on 4-7 February.